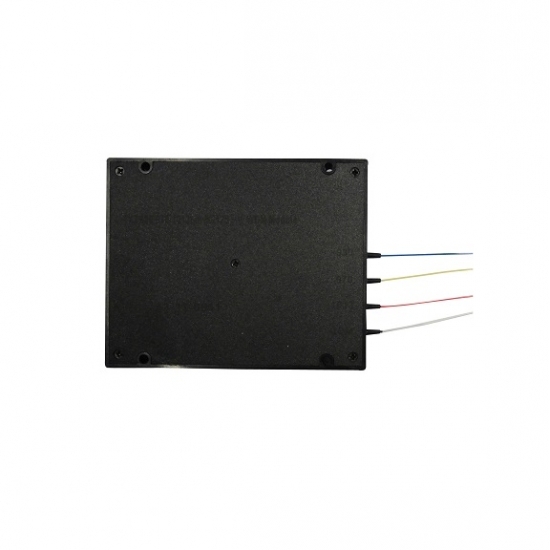 The Raman Wavelength Division Multiplexer (Raman WDM) Module is manufactured by using thin-film filter technology, it used to separate and combine different signal wavelengths at 1450nm, 1550nm, and 1660nm (or 1650nm). It's featured with low inserion loss and high isolation. 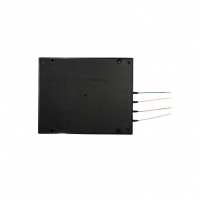 It's widely used in raman sensor or other fiber test or meaurement systems.